First, the driver which is presented in a new matte white pearl paint and uses a black PVD face to provide contrast and help in alignment. The driver's biggest advancement is its new Speed Pocket which is twice as big as the JetSpeed (which was the first driver to feature the technology). 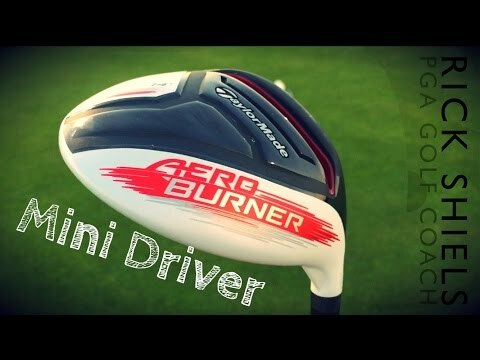 However, unlike JetSpeed, AeroBurner drivers do not have loft sleeve technology which offers loft and lie adjustability. This allowed company engineers to extend the length of the Speed Pocket across the entire sole for maximum performance. 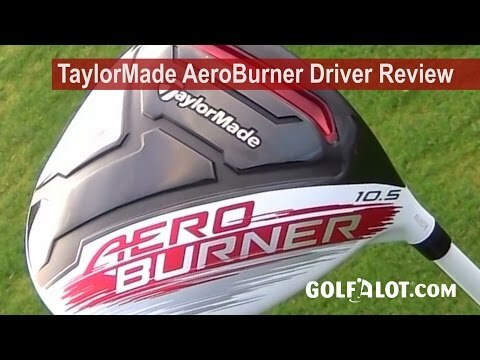 The AeroBurner driver also features Inverted Cone, a technology used in every TaylorMade driver since the R500 Series in 2002. The Inverted Cone milled into the inner side of the clubface promotes higher ball speed on off-centre hits. Finally, the AeroBurner driver features an ultra-light 50-gram Matrix Speed Rul-Z shaft. The longer, lighter shaft and light grip adds up to less than 300 grams of total club weight, promoting faster swing speed. The driver’s biggest advancement is its new Speed Pocket which is twice as big as the JetSpeed (which was the first driver to feature the technology). However, unlike JetSpeed, AeroBurner drivers do not have loft sleeve technology which offers loft and lie adjustability. This allowed company engineers to extend the length of the Speed Pocket across the entire sole for maximum performance. Think you generated the most club head speed from the V Series? fitted correctly! Be good to see how it performs when fitted properly! get that review done ASAP please…. Never mind the tech, It’s bull. 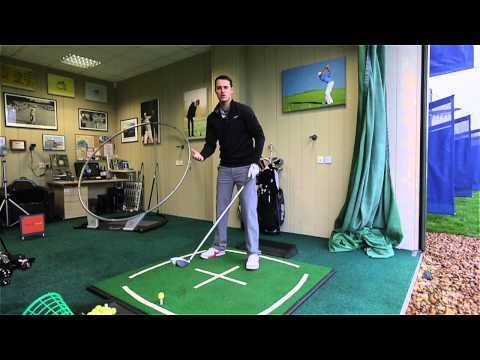 Longer shaft = greater club head speed. Can you please compare all the new drivers coming out in on of your vs. 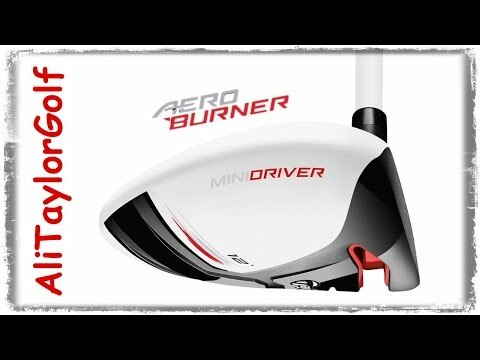 I have very similar club head speed as you. Could you please tell me which shaft were you using with this club?